The opportunity to buy a property that actually makes you money doesn't come up often, however CKD Galbraith currently has a property on the market that can do just that, whilst at the same time offering energy efficient living. The installation of a wind turbine on a property is an attractive opportunity as it helps to supplement a property's main electricity supply and in addition, can generate a significant and regular annual income, greatly reducing energy bills and the carbon footprint of the property. The cost for installing an average sized residential wind turbine with a 15kw generating capacity can be in the region of 58,000 plus ground-works. This combined with the challenges of gaining the adequate planning consent can often deter a lot of people from installing a wind turbine on their land. 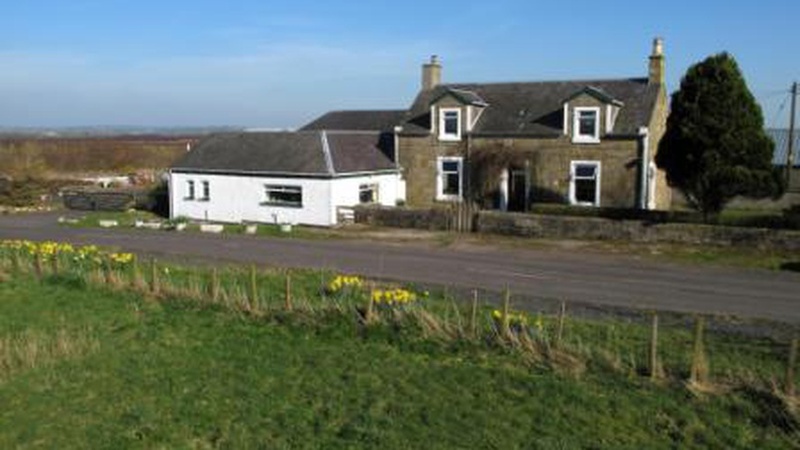 A property with a wind turbine already established creates a lot of interest when it comes on the open market and CKD Galbraith is delighted to be marketing a very attractive money making property. Bob Cherry, partner of CKD Galbraith in the Ayr office said: "Properties for sale with wind turbines enhance the value of the asset as not only does it save the purchaser the initial outlay required but offers an additional revenue by selling energy back to the national grid. "Such properties are rare so when one comes on the market it does generate a lot of interest from potential purchasers keen to earn and bit of money from nothing and benefit from energy efficient living." 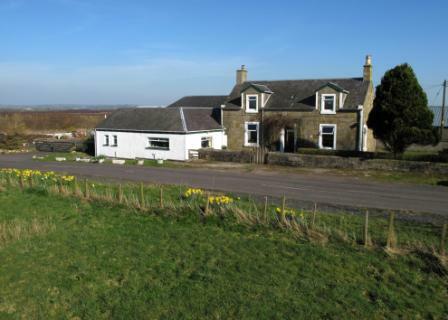 Lissens Moss Farm in Killwinning is a charming extended farmhouse with beautiful views over the Ayrshire countryside. 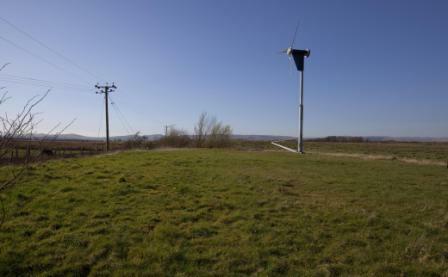 A Proven 35 Wind Turbine with 15kw capacity was erected in November 2010. By virtue of the feed in tariff, this provides an index linked annual income of approximately 5,000 per annum until 2030 and in addition it generates electricity for use in the house. The property also benefits from 10.5 acres of land planted with mixed hardwood and conifers providing a good source of firewood for the property's energy efficient wood burning stoves. There is also an additional barn building that offers a development opportunity with planning permission granted for a separate five bedroom house. Lissens Moss is being marketed at offers over 395,000. The firm recently sold Blackside Farm in Ayrshire which also benefited from the installation of a wind turbine. The property was only on the market for four weeks having generated a wealth of interest and receiving an offer over the 295,000 asking price.